Bali is an island of Indonesia known as a tropical paradise and sees a high number of tourists each year. Beneath this tourist attraction, Bali is also an island in real need. There are many people living in poverty. 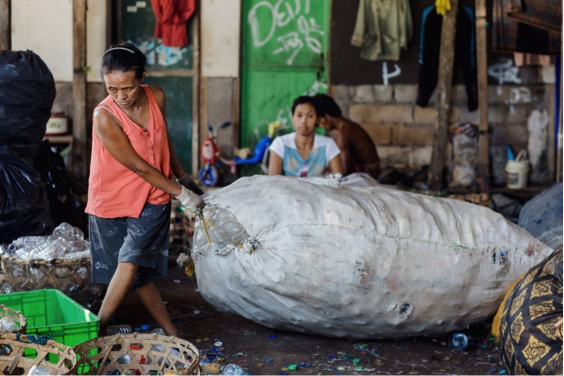 About 15 minutes drive from Kuta is Bali’s biggest official tip at Suwung — where mountains of rubbish dominate the landscape. It’s a 30 Hectare Trash Mountain Site, with 15m high. Thousands of tourists staying in nearby Kuta, Seminyak and Legian remain clueless as to where their waste ends up. Excavators, bulldozers and green trucks dump, move and bury more than 3000 Tons of rubbish every day. Suwung is where all the tourist rubbish ends up. The Suwung rubbish dump is home to a village where local farmers run cattle, navigating them across mountains of waste, ignoring the stench. 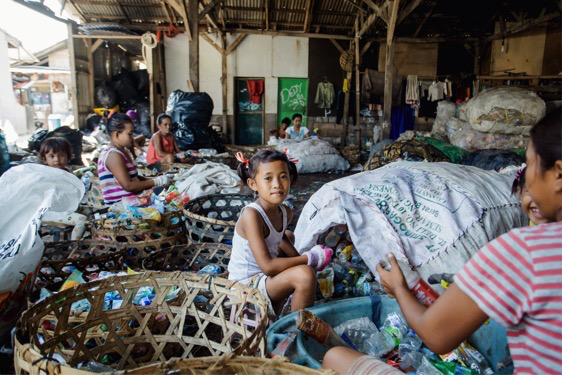 This area is also a home for 100 plus families who work in this area by sorting trash by hands, who most of them coming from North of Bali, Java, Lombok and Eastern Island of Indonesia. Many of the families can’t afford to school the their children as the results of a very small income. The vision of the BaliLife’s “Suwung Community Centre” is to provide a safe place that the children and their families know and can come for support. This is a place that works to restore HOPE, DIGNITY and PURPOSE to the children who can’t go to school due their parent’s financial situation. We aim to do this through education, empowerment, medical support and other assistance. 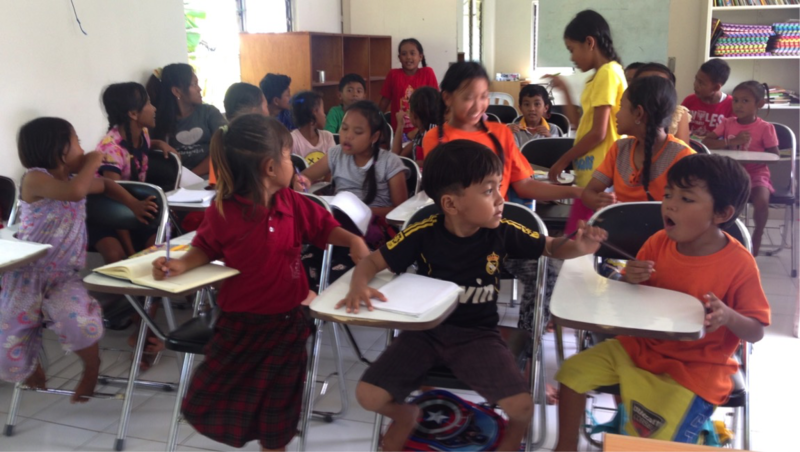 The school is in the heart of the Trash Area in Suwung Denpasar and serves the children and their families who working in the dumpsite. We already start the informal school program, tutoring, extra class with the children and mothers in this area. 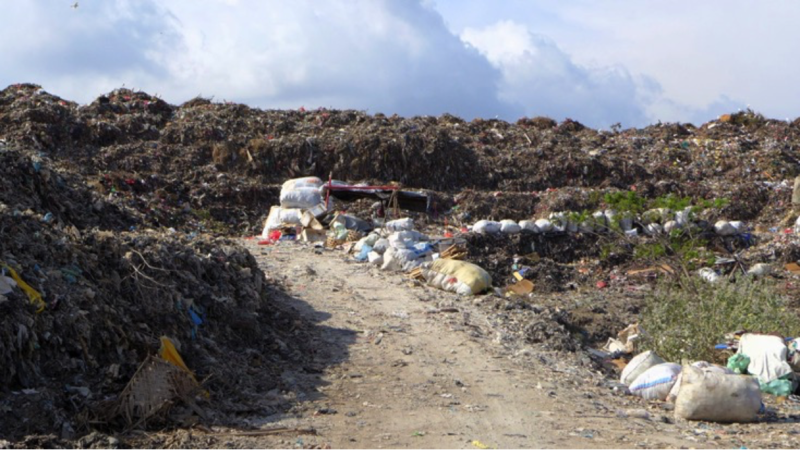 We would like to work alongside the Social Department of Bali and start finding a solution for the current dump problem. Ultimately, the vision of the “Suwung Community Centre” is that the children and mums will experience practical help, to enhance their future beyond the trash area, enabling them to live a life of dignity and pride and to someday make a difference in our world, impacting future generations. Your visit is possible, only by appointment email to feni@balilife.org (confirmed date and time), during workdays. Unscheduled random visits (from anyone) to the centre are not tolerated. Below is the school building, which already started on Sept 2016. This building located right in the middle of the dump area. This is the only playground in this area.